The Internet has proven to be a great equalizer for businesses; if you play your cards right and have a good marketing campaign in place, it’s possible for small establishments to outshine major corporations. Strategies like online ads, SEO, content marketing, social media marketing, etc., can help get you the visibility you need to thrive in a competitive market. You just need a reliable Raleigh SEO company to help with the task. What To Look For In Professional Raleigh Marketing Consultants? “Legal”, White-Hat Techniques – The search engine world has evolved considerably over time and its rules have changed. It’s nearly impossible to fool Google, Bing, or other platforms with black hat techniques like keyword stuffing, backlink harms, etc. Even if these techniques didn’t draw harsh penalties from Google, we wouldn’t recommend using them because they fail to deliver long-term results. Our team uses legal techniques to improve the overall quality of a client’s online presence, which helps them rank high on SERPs. The results of white hat techniques are long-lasting and have a positive impact on a company’s reputation. More Leads and Sales – We are focused on generating more leads and sales with minimal investment. Most inexperienced Raleigh marketing consultants implement as much SEO or marketing techniques they can without taking their impact into account. Our team performs comprehensive research before they implement any strategy. This ensures they’re not wasting a client’s money on useless campaigns. Excellent Customer Service with Ongoing Support – SEO and other modern digital marketing strategies aren’t set and forget. They require regular monitoring, optimization, and analysis. Without these steps, your marketing campaign can falter over time. 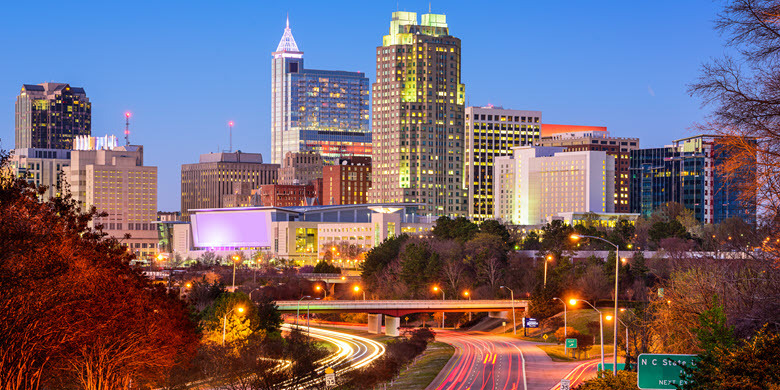 As an established Raleigh SEO company, we have an excellent customer service system in place and they offer prompt support to all our clients. All of these qualities make us a better alternative to many other SEO companies in this region. 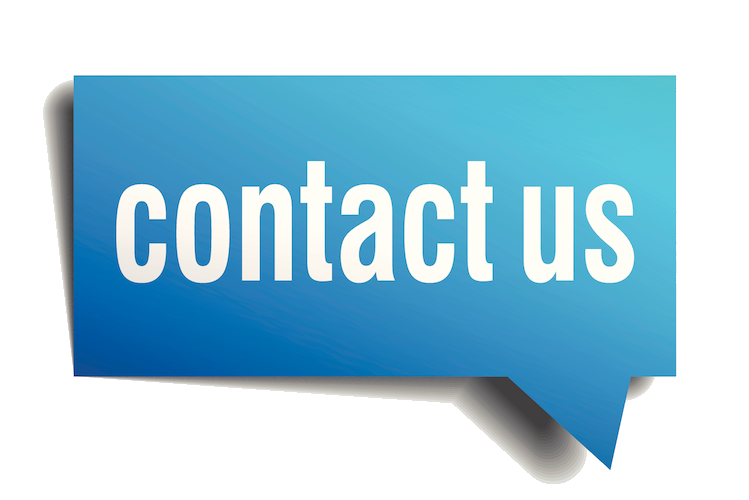 If you want honest, straightforward advice along with expert services, give us a call. A website is your most important online asset so it’s important to ensure it is well-designed, functional, and performs well on all platforms. We have an experienced team of Raleigh web design experts who can handle all kinds of challenges. They can build attractive and engaging single-page business microsites or large scale e-commerce portals efficiently. We are one of the best Raleigh advertising agencies so you can call us for pay-per-click or social media advertising as well. Our team will create effective campaigns that deliver good traffic to your well-designed website, which will bring in more revenue. If you want to know more about our Raleigh SEO Company, don’t hesitate to call us or contact us through our online form at Insignia SEO.